At 256 acres in size, Ramsey Park is the largest municipal park in the State of Minnesota. 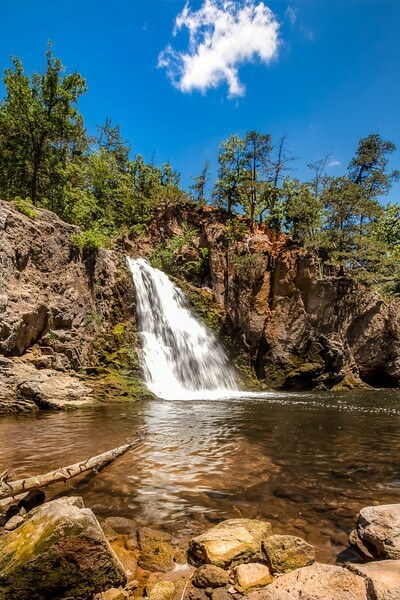 Termed as the “Little Yellowstone of Minnesota”, the park is enhanced by 1930’s Civilian Conservation Corps shelters and bridges and picturesque Ramsey Falls. 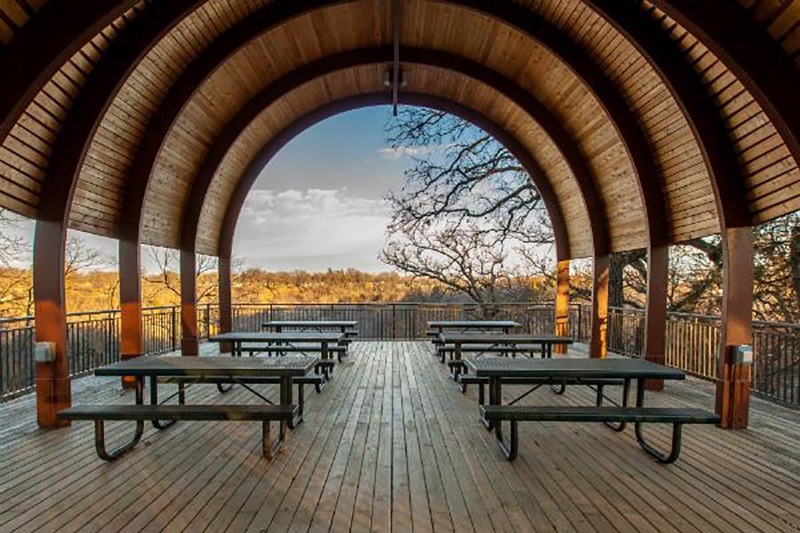 The park serves as a focal point for community events, festivals and summer activities and features campground facilities, shelter houses, four miles of paved hiking trails, a DNR trout stream, scenic overlooks, and a zoo. Ramsey Park has five picnic areas which have been carved out of the park’s natural woodlands. Three shelters can be reserved. Click Here to learn more! 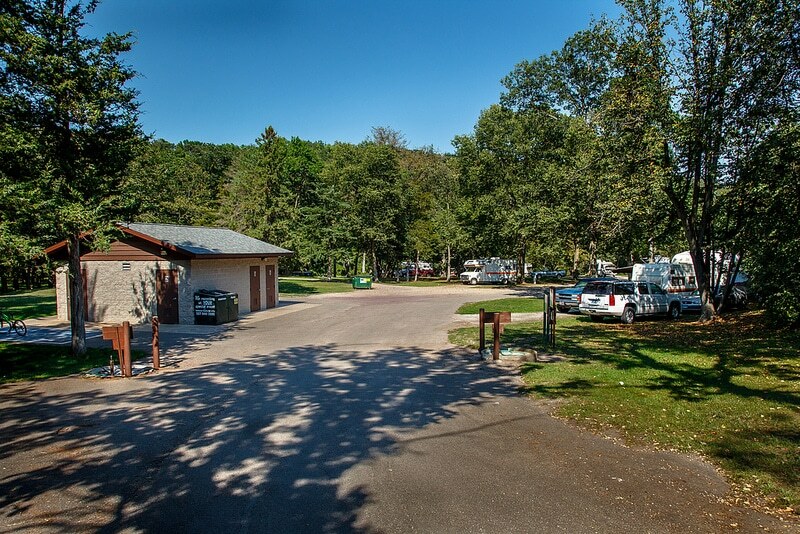 The campground is season open Mid May – Mid October. The city campground has 31 individual sites with 50 amp. electrical hookups. There are restroom facilities with modern services and showers. Near the restroom facility is city water and a sanitary disposal station. A limited supply of firewood is provided free of charge. Click Here for Campground Information. 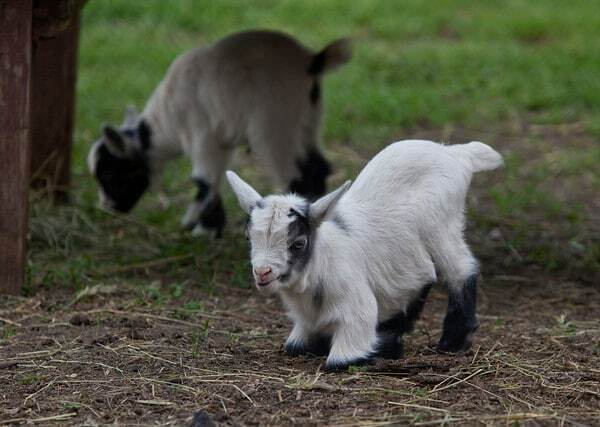 Near the campground is a zoo which features animals such as buffalo, elk, deer, prairie dogs, and numerous species of upland game and waterfowl. The zoo is always a popular park destination for visitors! Click Here to learn more!